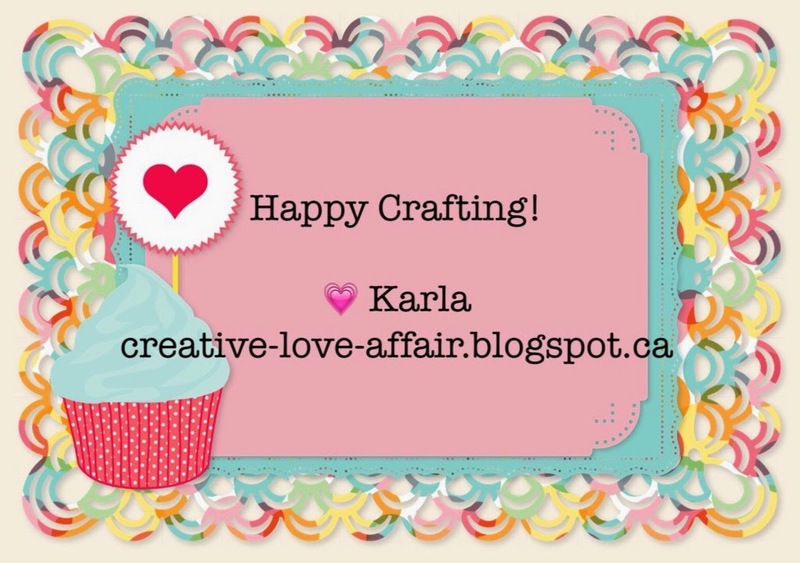 Karla Yungwirth Designs: Project Life Week 10! Happy Friday! I'm here today with Week 10 of my 2015 Project Life. I'm really so happy I've started PL - loving how my album is coming along. My girls love looking through it and it will be treasured for years to come I'm sure. The Week 10 journalling card is printed off from the Project Life iPhone app with my pics. I added the date in using the Rhonna Designs app. I used some stamps I had and some papers from the backside of my week 9 and added some Maggie Holmes stickers. A PL card and some random cards I had in my stash along with some stickers and a gem complete the second page. I didn't have a lot of pictures to fill the last page, so instead of using all journalling cards I added some recent artwork that the girls had done. I cut the pieces down to fit in the pockets, and love how it turned out. I always save the little bits of papers they draw on and it was a nice way to make sure they were in a place I'd see them again! Thanks for joining me today! Don't forget to check out the current Bimini Moose scrapbooking challenge - anything goes with a twist this week, pets! Great pages! Thanks so much for joining us for the Simon Says Stamp Wednesday Challenge! Love!! Thanks for sharing on My 2 Favorite Things on Thursday - Link Party!! Hope to see you again tomorrow!! Love having you!! Pinned!! Fabulous project. Such gorgeous photos. Thank you for joining us over at the Scribble and Scrap Challenge. Good luck.